A beautiful pair of double bud earrings inspired by fritillary flowers. These earrings are perfect for everyday wear or special occasions. 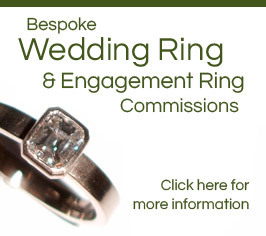 Each bud has been hand cut, then engraved with tiny lines before being formed into a bud shape. These earrings made in two finishes either in vintage oxidised finish or satin silver. Please select the finish you would like when ordering. 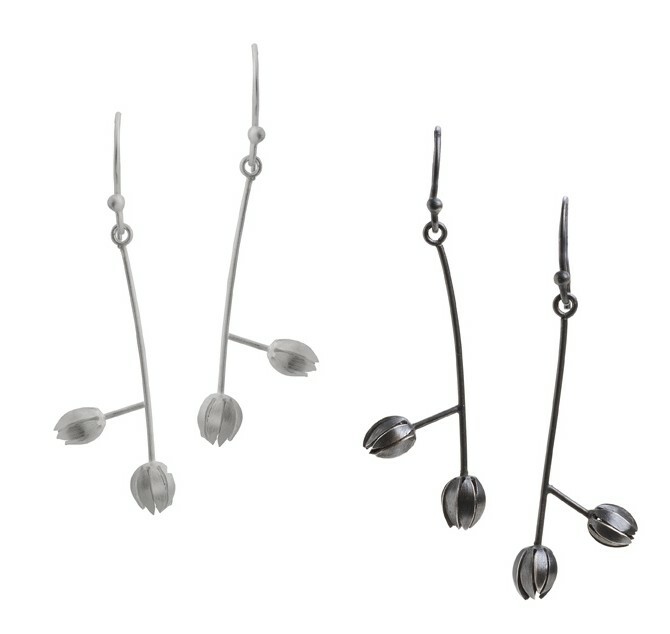 The earrings measure 35mm long and each bud is approximately 6mm by 5mm in size. 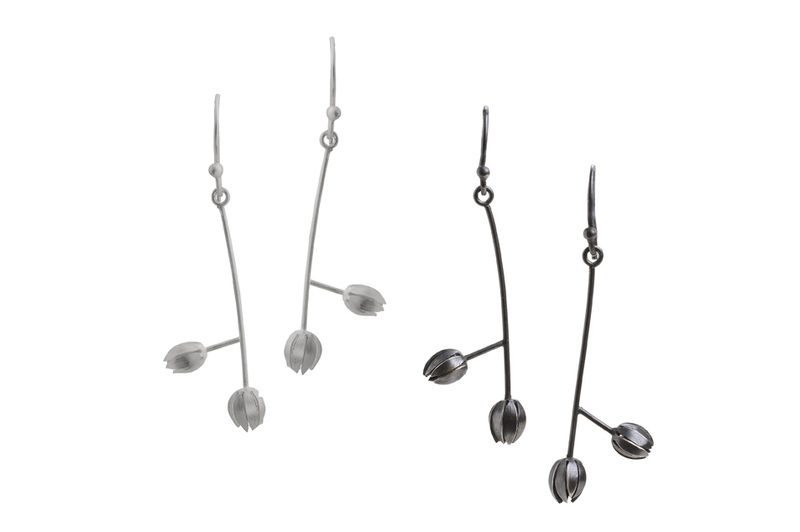 These earrings swing and dangle when worn. They have handmade sterling silver ear hooks with scrolls. You may find very slight variations from the buds pictured as each is unique and handmade in my workshop.